I recently got in touch with a manufacturer out of Indonesia named Pulcher’s Leather Goods which creates all types of beautiful items from leather. They have luggage bags, jackets, straps, and camera straps to say the least. Of course I had to dive head first into their strap collections seeing that I’m a bit addicted to them. I came across a few of items that gave me a great vibe so I had to give them a try. You will hear more about those items in upcoming reviews. Most of my friends who around me a lot know I like the color red when it comes to little accents such as shoes and clothing. That has translated into red straps after I picked up my first Panerai. Needless to say the very first one I saw on the list I wanted to grab was the “Blood Ruby” Strap from their “Suit Matcher” line. It took a little bit of time to get the strap in which was not any fault of the actual strap makers. Unfortunately volcanoes had gone off near them and the postal service had shut down. When I finally did receive them I absolutely wished that they had got to me sooner because I had a permanent grin on my face. The strap came in wrapped up in a simple red velvet fabric and tied with a black ribbon and placed in a simple paper box with the Pulcher’s name on it. 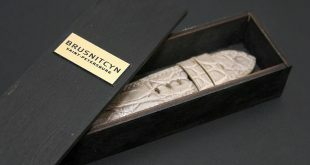 After opening the velvet wrap I caught my first glimpse of the beautifully created strap. 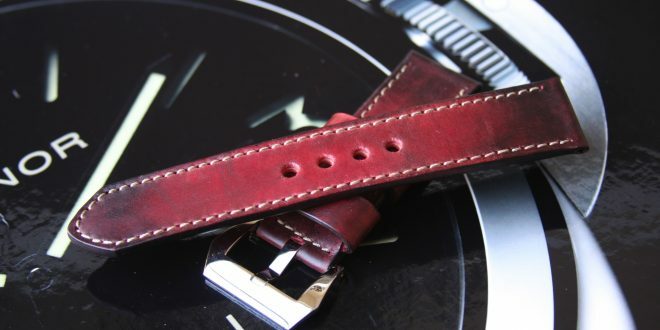 The color on this strap is not bright red by any means, it has a much darker hue and could pass for the color of blood. 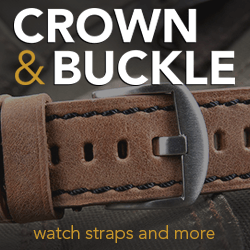 The strap has so many dimensions of shades and hues when you look at every inch of it. The ends of both pieces of the strap gradient slowly from blood red to a darker red-black hue. The middle area is mainly red but has hints of the same darker red that is present on the edges. These variations in the color give the strap an amazing vintage feel for it even though it is brand new soft calf skin leather that is used. The strap is completely hand dyed and stained to give it this unique look. Since everything is done by hand no two straps will look exactly the same. The stitching on this particular one has been done with great precisions with an open stitch in ecru colored thread. 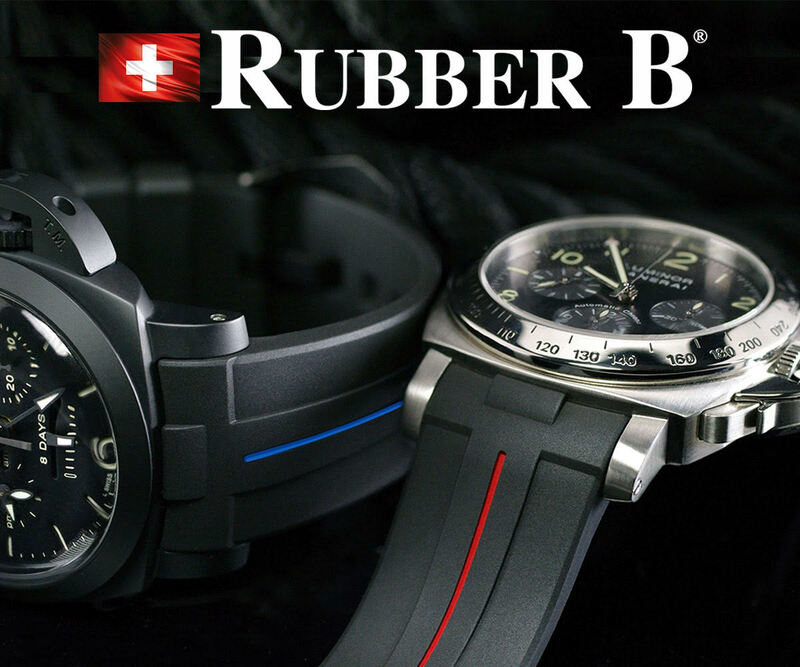 You will easily notice that it has been done with great care and quality since they are so close to the edges of the leather strap. 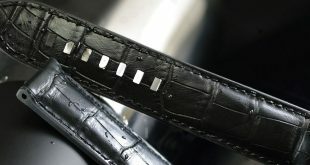 The construction is done with two layers of leather that has burnished edges making it almost impossible to see the seam. The thickness comes out to roughly 4mm all they way through. The buckle end features a polished Screw Pre-V buckle, one fixed keeper, and one floating keeper. The keepers themselves each are unique in texture and color pattern giving the strap an added dimension of awesomeness. 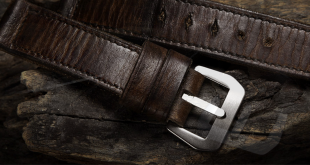 The soft calf leather that is used to make this strap is comfortable from the first moment you put it on. The material is very pliable and doesn’t really need much of a break in period to get it going. 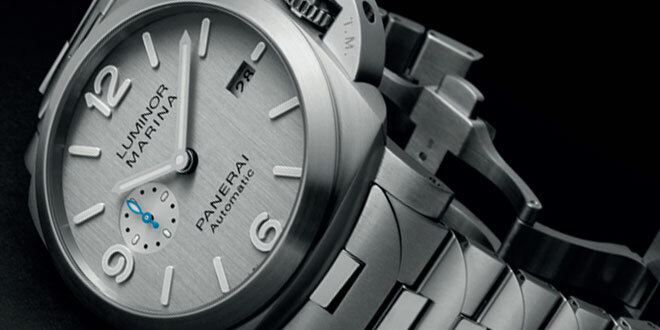 Just pop it in place on your favorite Panerai and get ready to receive compliments. The quality of craftsmanship and stitching lead me to believe that this strap will hold up pretty well over time. All the way down to the smallest detail has been taken into considerations when creating this strap. Even the tubes are tightly packed in there and stitching comes to the very end of the strap to lock the tube in place perfectly leaving no room for play. I have to say that there are a lot of strap companies coming out of the woodwork recently and that’s a good and bad thing for me. It’s good because there is a lot more competition out there and people have to really step up when it comes to design and quality. It’s bad because I’m going to have to keep getting more and more straps. I had never heard of Pulcher’s before but I am glad I found them because I am thoroughly impressed with their work. 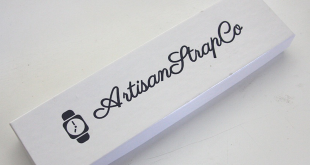 The price for the quality of this strap is perfect and they will truly change the look of your watch. All of their straps including this one will be customized to your liking. Pick the color stitching you want. length, width, and buckle type to say the least. 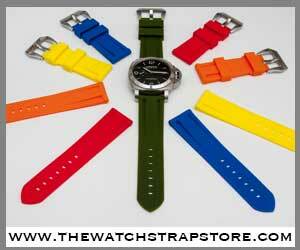 Beautiful changes to color on strap. Since they are overseas it does take a bit longer than other strap companies to get your item if they have a lot of orders.